At Paulsen Insulation, we offer soundproofing services to our customers in New Jersey. Whether you are a burgeoning musician who needs the soundproofing to stay on your neighbors’ good sides, you work from home and need silence to concentrate, or you can’t block out the sounds of the traffic outside enough to hear your television, soundproofing can be a life-changing investment. You may be considering DIY soundproofing, but there are several reasons why you shouldn’t. In this blog, we will go over the benefits of leaving the soundproofing to the professionals. You know how the song goes: “everybody’s working for the weekend.” You work hard all week so that you can relax on the weekend. Yet there seems to be no end to the home improvement projects, including your DIY soundproofing plans. When you don’t know what you are doing, this chore can take a lot of time. Why waste your weekend doing something when you can hire us to soundproof your home for you? Soundproofing is as simple as slapping some insulation on the walls, right? Wrong! You would be surprised to know just how complicated the process of soundproofing a home can be. First of all, you need to be aware of the right type of material necessary for the particular requirements of your home. While you may not be aware of it, there are many different types of materials that can be used for soundproofing, and they have varying degrees of effectiveness depending on the room. With years of experience in insulation and soundproofing, we know exactly what type and how much material will be necessary for your individual project. Additionally, we have heard plenty of nightmare stories about people inadvertently damaging the wiring or plumbing in the walls of their home while attempting to soundproof, costing them thousands of dollars in unnecessary costs. When it comes to the walls in your home, you may think that they are straightforward, but there is actually a lot going on back there that you know little about. Allow us professionals to take care of your soundproofing, and you can rest assured that not it won’t cause any damage to your home. Imagine this: you spend your entire weekend soundproofing your home, only to find that it has made little difference in the level of noise pollution in your home! This is an understandably frustrating, but avoidable, experience for homeowners. When you DIY this type of project, if you have never done it before, you just don’t know exactly how it is going to turn out. 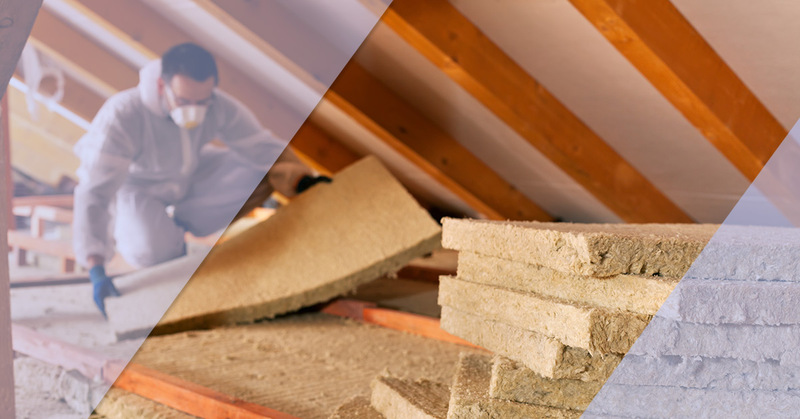 In contrast, when you hire Paulsen Insulation, we will ensure that your soundproofing is effective because we have many years of experience doing just that for a number of customers. Convinced that professional soundproofing is better than DIY yet? We thought so! When you are looking for soundproofing in New Jersey, Paulsen Insulation would be more than happy to help. Contact us today for a quote for soundproofing your home!